life is currently fuelled by equal parts terror, adrenaline, caffeine. thankful that there’s also sunshine, yoga and cycling, or i think i’d be coming apart at the seams and my stuffing would be falling out. 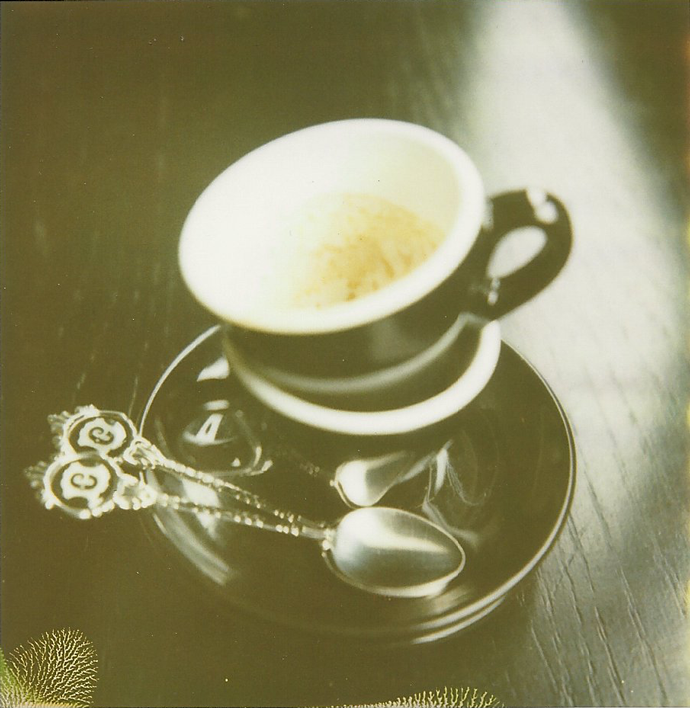 This entry was posted in a book of days and tagged 779 film, espresso, polaroid, sx-70. Bookmark the permalink.